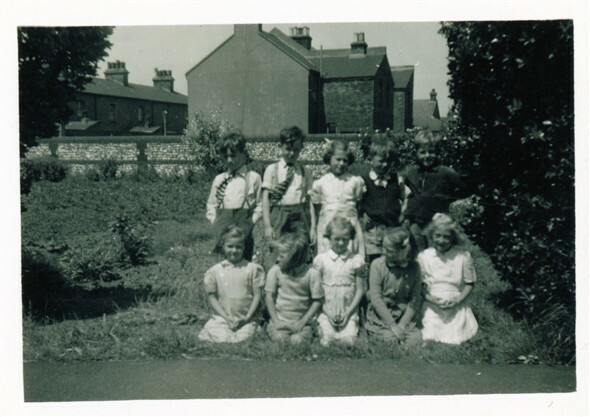 These pictures show many of the pupils that attended the Infant School on Railway Road in 1947, unfortunately I have no names for these children, I'm sure some of you know these people, please add you comments below. This page was added by Laurie Stonehouse on 20/02/2013. Hi Graham, nice to see pictures of this school, which I attended in the late 1950's. Notice the top of the 'Sheerlegs' can be seen in picture No 3. When I was at this school we watched them building the huge new building for 'Parker Pen Co Ltd' which runs along Railway Road, and has recently been in the news with worries over possible closure! A long term local employer in Newhaven over these many years . 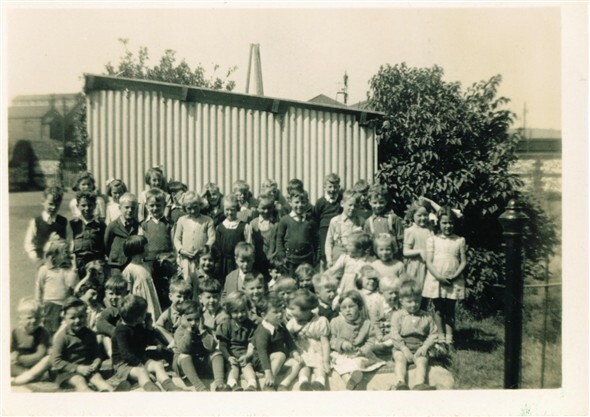 I also went to this school in 1950 and can remember Miss Hawker very well, a lovely kind lady. The new Parker Pen building was built by Oxley and Bennett. Both my father George and myself worked on that construction. I worked with another plumber by the name of John "Taffy" Wells, who later became an employee of Parker Pen. I am in all three of these photo's. Top photo. Back Row. Valerie Commons, ?White, Valerie Vaughan, Kathy Carey, Myself Valerie Baily, Janet Hampton. Photo No 2. 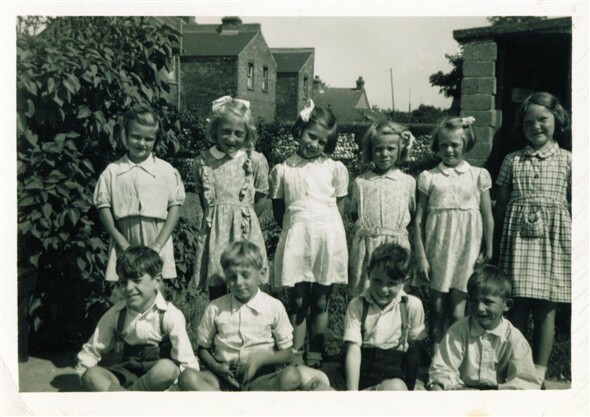 Back Row:- Valerie Vaughan, Front Row. Valerie Commons, ? , Valerie Baily, Janet Hampton, ? White. Photo No 3. Valerie Baily and Janet Hampton. I was at Newhaven earlier in the year and it was such a pity to see the Parker Pen factory buildings empty and boarded up. Is there anything manufactured in the town now? apart from pollution from that other monstrous "thing" they call an incinerator. Yes Jack, I also remember yourself and all the others that worked for O&B. You were correct about Bryn , he was a character, the only man that could swear for twenty minutes and not say the same word twice!!!. I'm sure you wouldn't like to see the harbour in its present state, nothing like the previous pictures. Shameful.